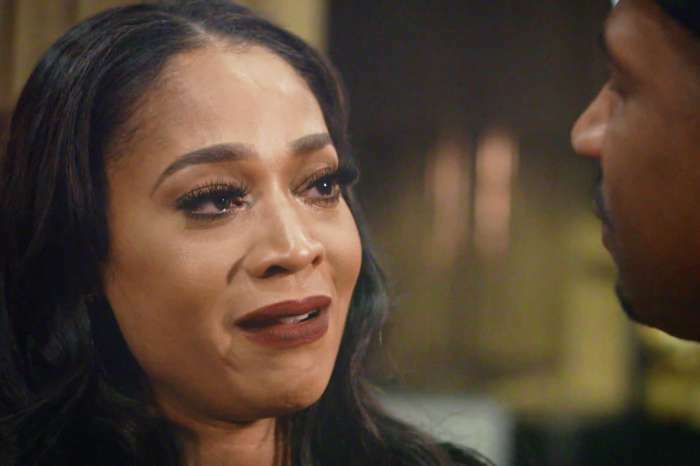 24-year-old Tresure Price stirred up quite the bit of drama on this season of “Love and Hip Hop Atlanta.” In a new interview, the radio personality spills tea on a few interesting things that we didn’t get to see play out on TV. First and foremost, the reality newcomer thinks that Kirk Frost is to blame for more than viewers initially thought. Jasmine Washington was under the impression that she and Kirk would be a big happy family. 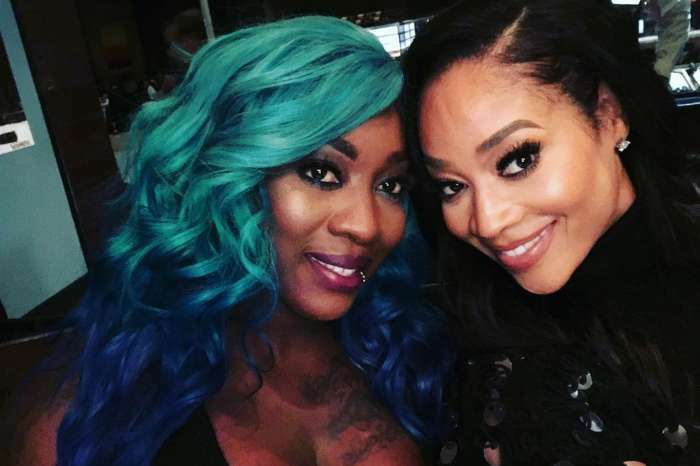 That’s right — Kirk allegedly told the former stripper that he would leave Rasheeda Frost and his current family to be with her and the new baby. The father never gave Jasmine the impression that he didn’t want the child, so she genuinely thought that none of this would happen. As far as if Kirk is actually the father, Tresure claims that we may never find out the truth because Kirk wanted to keep it private. The rumors are that the reunion show will include results of a paternity test; however, it will only reveal that Jasmine’s ex, Logan, is NOT the father. Price is reportedly signed on for three seasons of the show. The video vixen was originally considered for the Houston spin-off of the franchise, but when it fell apart she was placed for the Atlanta edition. The young fan favorite also dished on her own love life. 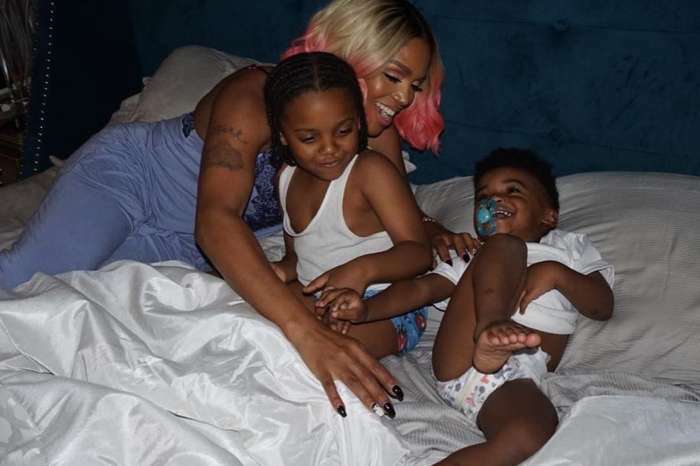 She explains that the whole “sleeping with married men debacle” was actually taken out of context, but she does have a romance with a certain “Love and Hip Hop New York” lover boy — Richie Dollaz. The VH1 stars dated for a year up until recently when he did something that “wasn’t cool” with her. Price says that they are still working on the relationship. You know the SAYING “KEEP YOUR LEGS CLOSED TO MARRIED MEN”! Some women have no respect for themselves or their children!